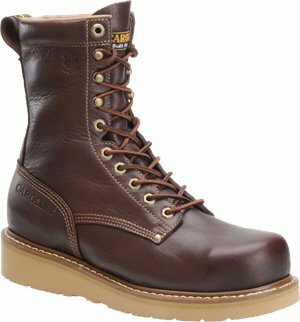 Carolina - 8 Inch Steel Broad Toe Wedge $127.81 $144.99 Free Shipping! Born - Allan $90.00 Free Shipping! Justin Boot - Austin $199.95 Free Shipping! 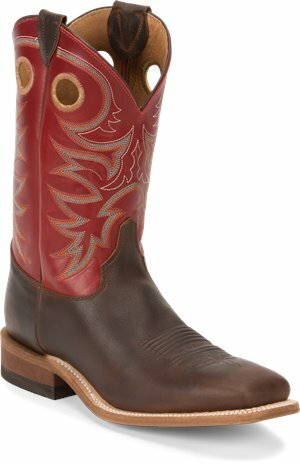 Tony Lama Boots - Dylan Red $199.95 Free Shipping! 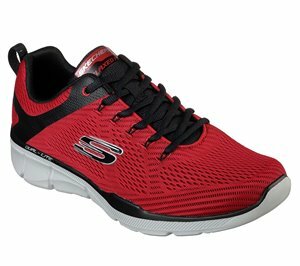 Skechers - Skechers GOrun MaxRoad 3 Ultra $121.95 Free Shipping! 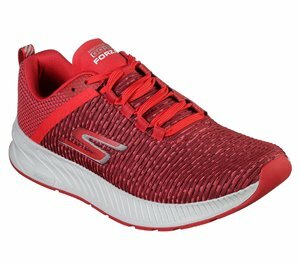 Skechers - Skechers GOrun Pure $86.95 Free Shipping! 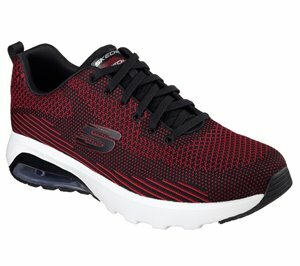 Skechers - Skech-Air Varsity $81.95 Free Shipping! 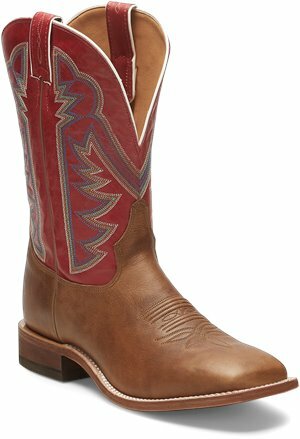 Tony Lama Boots - Rosston $209.95 Free Shipping! Justin Boot - Stillwater $199.95 Free Shipping! 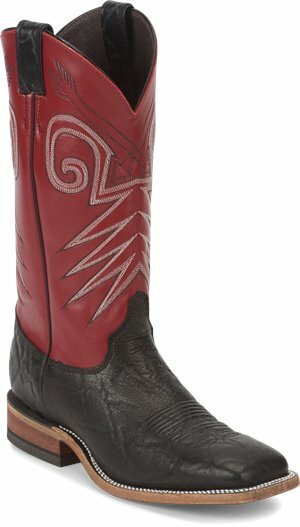 Tony Lama Boots - Socorro Red $179.95 Free Shipping! 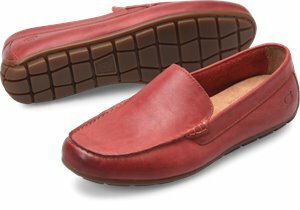 Dexter Accessories - T H E S4 RED LEATHER $28.95 In Stock: 5/13/2019 Free Shipping! 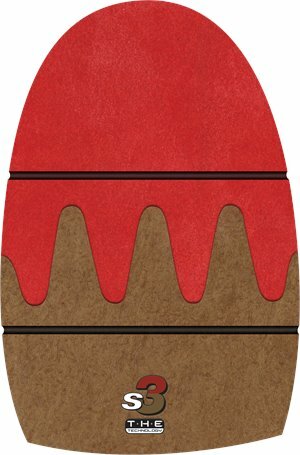 Dexter Accessories - T H E S3 SAWTOOTH $28.95 Free Shipping! 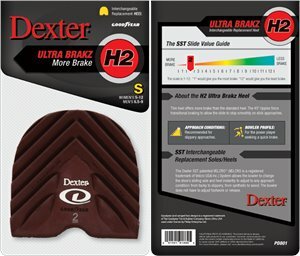 Dexter Accessories - THE 9-Slide 4 $28.95 Free Shipping! 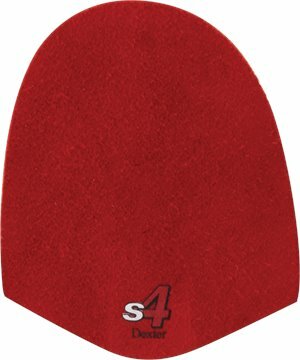 Dexter Accessories - s4 Slide Pad $16.95 $18.95 Free Shipping! 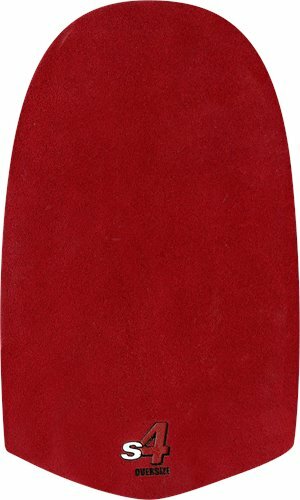 Dexter Accessories - H2 Heel $14.95 Free Shipping! Dexter Accessories - OVERSIZED S4 Replacement $18.95 Free Shipping! 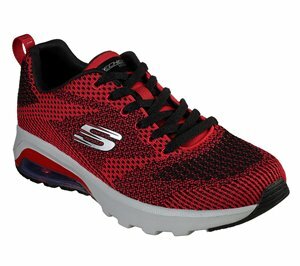 Skechers - Skech-Air Extreme - Erleland $81.95 Free Shipping! 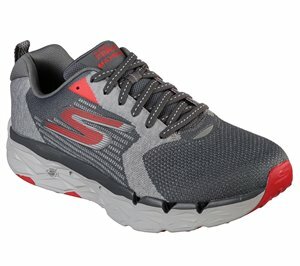 Skechers - Bounder $61.95 Free Shipping! 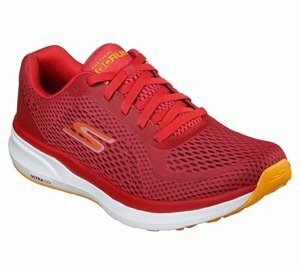 Skechers - Skechers GOrun Forza 3 $121.95 Free Shipping! 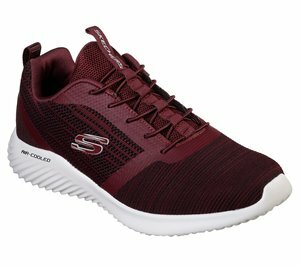 Skechers - Relaxed Fit: Equalizer 3.0 $66.95 Free Shipping!